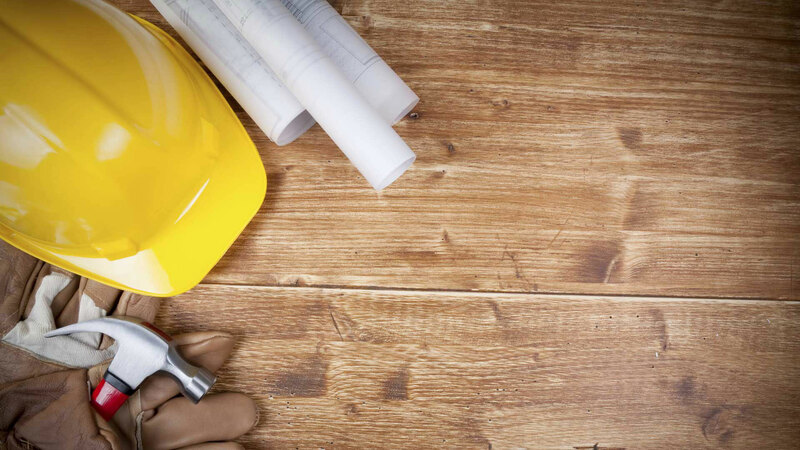 A full service certified general contractor with over 20 years of experience in all areas of construction services. 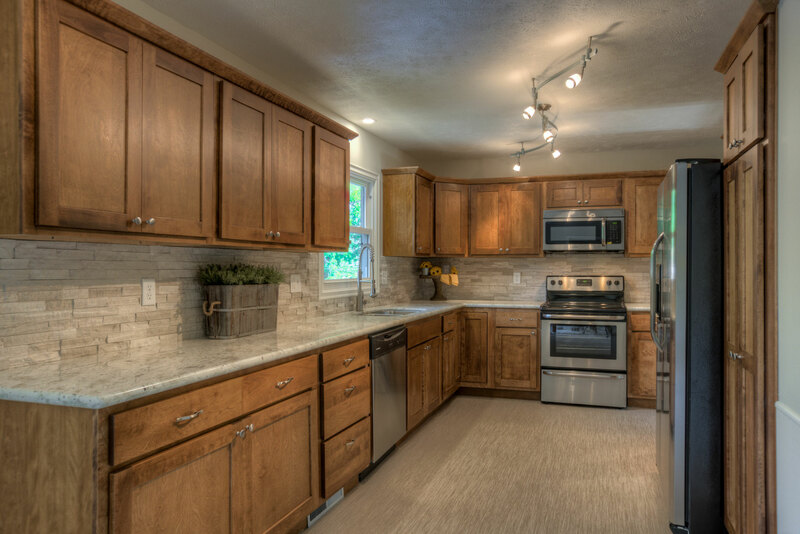 Schlick Construction specializes in home improvement projects including bathrooms, kitchens, basements and much more. 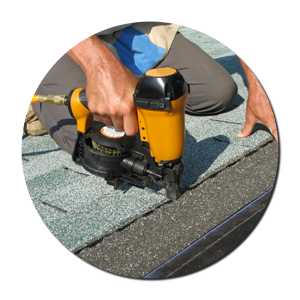 We are dedicated professionals and will provide you with nothing less than exceptional residential roofing service. 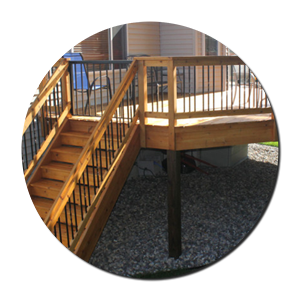 We offer a wide array of creative custom designed decks, screen porches, gazebos, arbors, and much more. 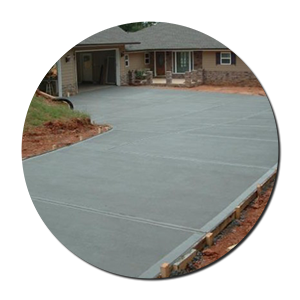 Schlick Construction is a company who specializes in designing and installing concrete driveways and sidewalks. 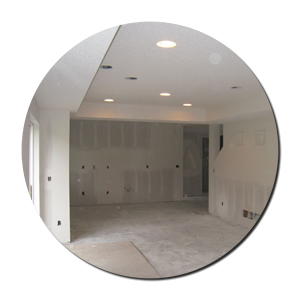 At Schlick Construction we provide you with expert drywall and ceiling installation and repair. 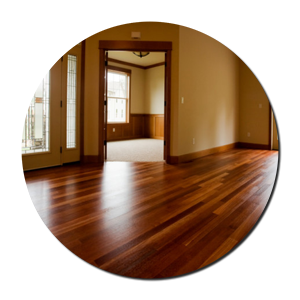 Schlick Construction can get the highest quality floors for the best price. Schlick Construction was founded in 2004 by Mike Schlickbernd. Mike grew up in West Point, Nebraska. From a young age, he was taught the construction trade from his father, who is a general contractor. Mike studied Business with an emphasis in Construction Management at Wayne State College. After graduation, he moved to Omaha where he currently resides. 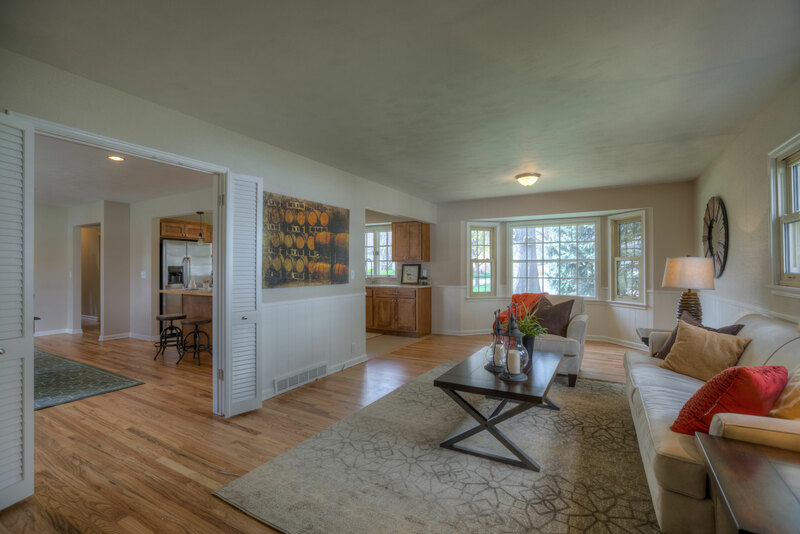 Mike possess a wealth of knowledge in all areas of construction with an emphasis in residential remodeling - from flooring to roofing and everything in between. with an emphasis in residential remodeling. Schlick Construction hires knowledgable and courteous craftsmen. We take pride in the quality of workmanship that goes into each job. We promise exceptional results from preparation to clean-up. 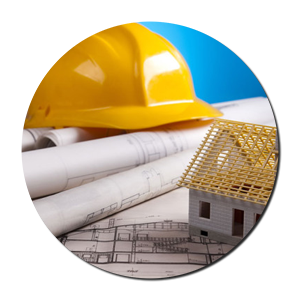 We are committed to ensuring that our customers are satisfied with their entire construction process. Our business is based on satisfied clients and their referrals. You will find that we take that seriously and we treat each client like family.